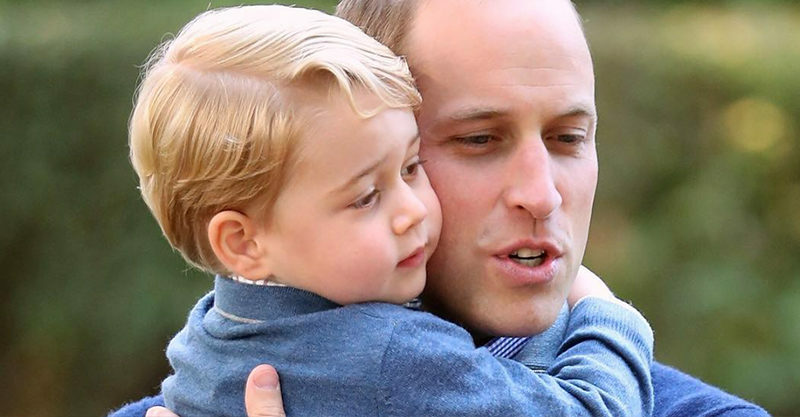 There’s a long tradition of shooting and hunting in the royal family so it comes as no surprise that young George is being familiarised with how things work. What is a surprise for many is that he’s been taken on a shoot at such a tender age AND that – given William’s championing of animal conservation – the family are continuing to embrace this tradition. Sounds like a right royal shoot-y shindig, but many were not having it, and took to Twitter to make their feelings heard. Granted some pointed out that the grouse had been bred to be shot, but others were horrorstruck and couldn’t fathom a small boy being exposed to the killing of little birds. “Prince William, in October of last year, made a speech warning us that ‘global wildlife populations have halved in his lifetime.’ Today, we learn he took his son, Prince George, on his first grouse shoot,” one Twitter user posted. “I just saw that Prince George has been taken to his first grouse shoot, all in the name of ‘Sport’. Such a shame that another innocent child will grow up to believe that killing animals for fun will be the normal thing to do,” another wrote. But others pointed out that odds-on many of the people horrified at George being present on the shoot probably ate meat or poultry, and that it may have been farmed and killed in completely unethical ways. We’re guessing the Royals will turn a blind eye (and several ears) to this criticism, continuing to involve their children in these kinds of shooting and hunting expeditions.